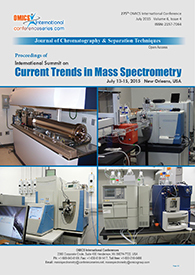 Mass spectrometry (MS) is an important analytical tool with many applications in pharmaceutical and biomedical field. 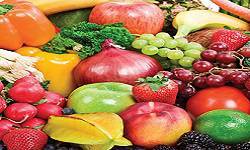 The increase in sensitivity and resolution of the instrument has uncovered new dimensions in the analysis of pharmaceuticals and compound metabolites of biological systems. 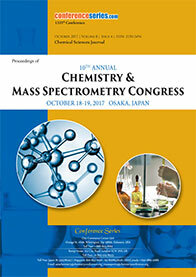 Comparing with other techniques, mass spectroscopy is only the technique for molecular weight determination, through which we can predict the molecular formula. 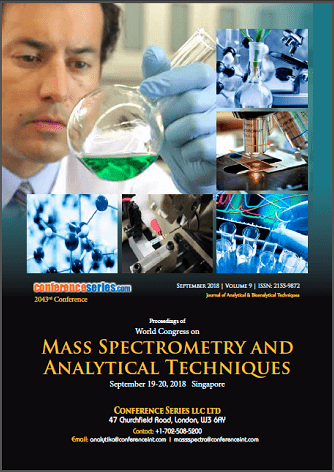 It is based on the conversion of the sample into the ionized state, with or without fragmentation which is then identified by their mass-to-charge ratios.